There are multiple ways to get your WordPress up and running. I will list them in order of difficulty. 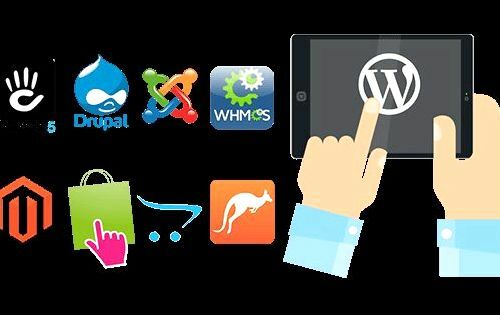 If you are not code savvy then you can choose to purchase managed WordPress hosting. Basically you will pay a small premium compared to regular hosting. In return your hosting company will install WordPress for you and all you have to do is login with the username and password provided! Managed WordPress hosting also keeps your WordPress up to date. Interested? WordPress inside offers a 50% discount on our own Managed WordPress Hosting solutions! More information can be found here. If Managed WordPress Hosting is too expensive for you then you could choose a hosting plan that includes Installatron. All our hosting plans come with Installatron. WordPress inside offers a 50% discount on our own Hosting plans. Log into your hosting plan’s control panel. This could be DirectAdmin, C-Panel or Plesk. For this tutorial we will assume you are using DirectAdmin like we are. Press “Install this application” from the dropdown menu. Domain. A dropdown box, select the URL your website will be accessible on. I suggest using the version that has www in it! Location. the subdirectory. Often this will show “blog” by default. Leave it empty to directly access WordPress using your domain. Language. Choose your desired WordPress language (usually English). Automatic update. I recommend disabling these updates as some updates can break your plugins and or themes. Although a backup is created your site can show weird stuff for hours, or even days before you notice it. Enter your Administrator username, password, email, website title and tagline. All of these can be changed later. I recommend using the two factor authentication and/or using the limit login attempts. However locking yourself out means having to wait or knowing how to edit Mysql databases. So be careful here. 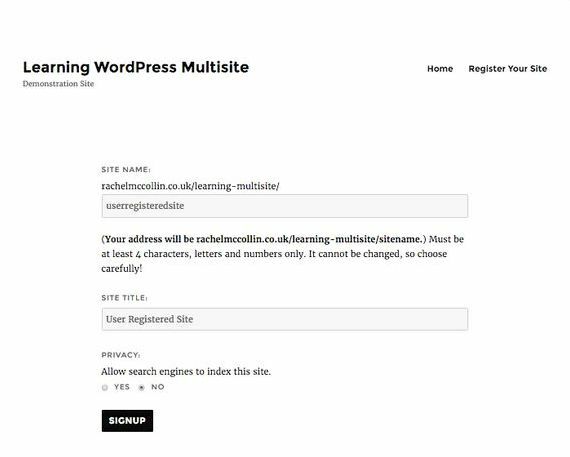 Enable multi-site. Disable. You can always enable it later. The easiest way to install WordPress would be to leave the option to “Automatically manage advanced settings for me”. If you want more control then you can select “Let me manage these settings”. 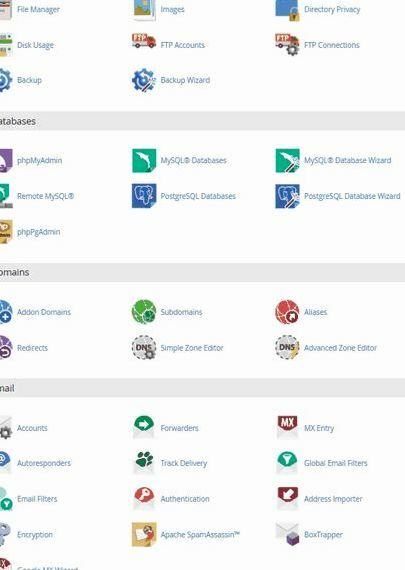 That way you can choose a specific Mysql database and table prefix. 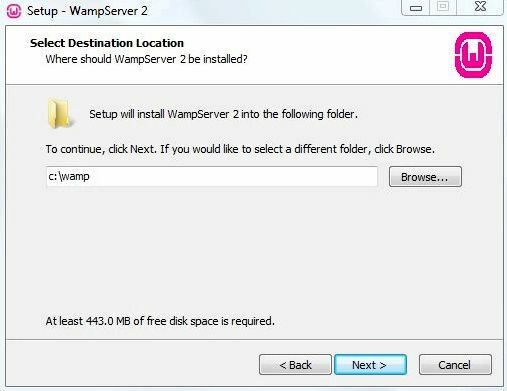 However, you will have to create this database with DirectAdmin before you start the Installatron installation wizard. If you go down this road then simply enter your database name, database password, localhost and table prefix (I recommend changing it from wp_ to something else like wpx_ for security purposes). Press Install at the bottom of the Installatron page. 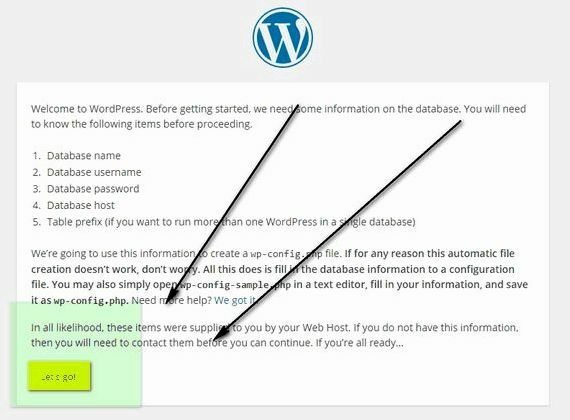 When the installation is complete you can visit the /wp-admin/ url to enter the WordPress administration dashboard. You can automatically login using the link provided by Installatron because it includes a ‘salt’ that is added to the wp-config.php during the installation procedure. Remember, all our hosting plans come with Installatron. WordPress inside offers a 50% discount on our own Hosting plans. Something not clear? Feel free to ask around in the comments.